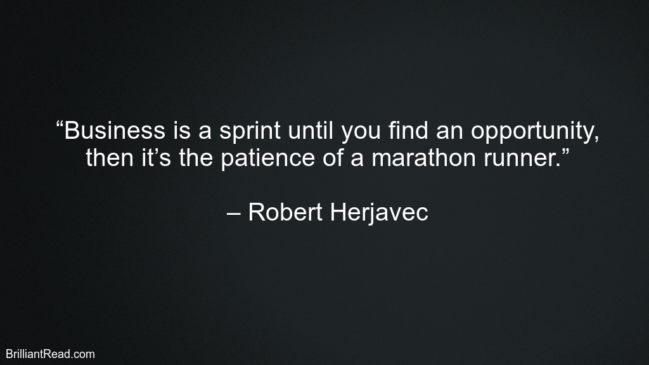 Robert Herjavec is a Canadian businessman, investor, television personality and author. 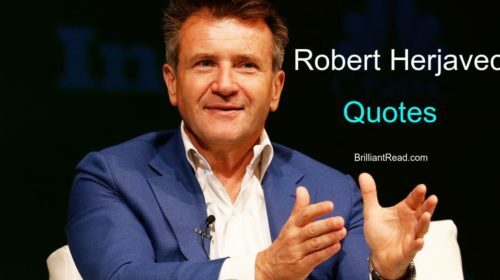 He’s mainly known for being an investor on Shark Tank, along with Mark Cuban, Barbara Corcoran, Daymond John, Lori Greiner and Kevin O’Leary. 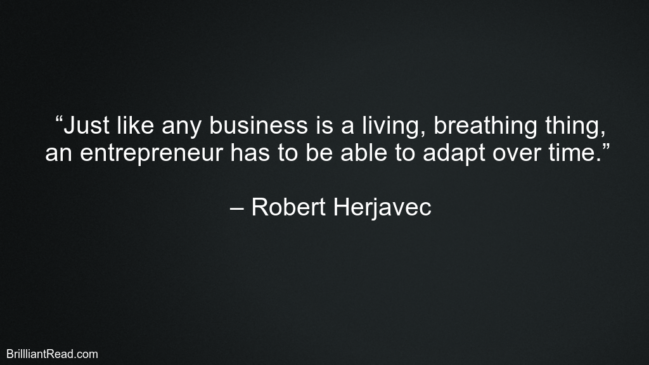 He started his business career as a film producer and director. 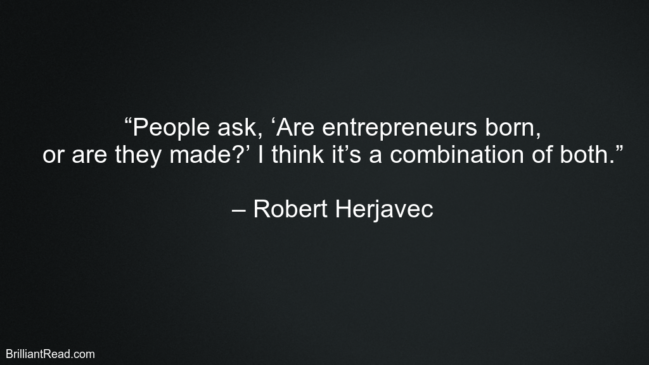 Robert Herjavec had started his first company BRAK Systems in early 1990, from his basement and later on he sold to AT&T Canada for $30.2 million in 2000. 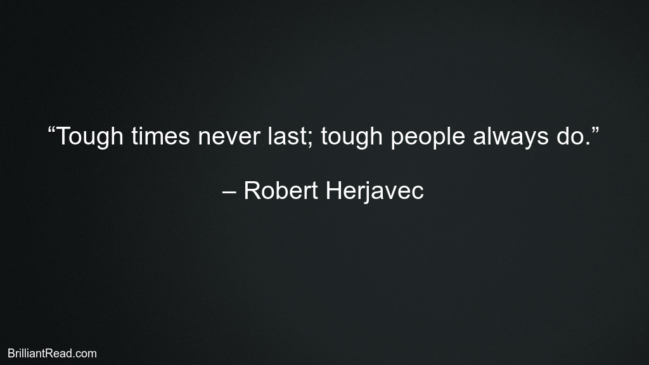 After that, he started Herjavec Group in 2003 and now he remains CEO of Herjavec Group.